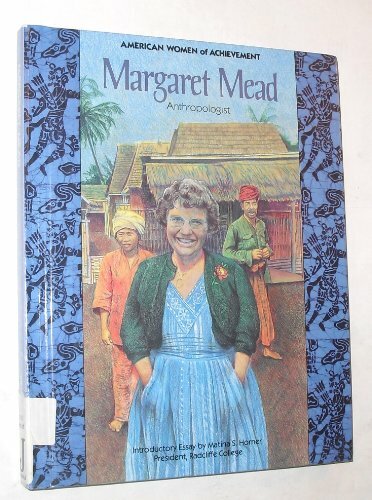 A biography of the now legendary anthropologist famous for her studies of primitive cultures. About Edra Ziesk (Author) : Edra Ziesk is a published author of young adult books. 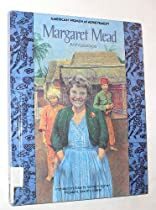 Published credits of Edra Ziesk include Margaret Mead: Anthropologist (Women of Achievement).